Click on the upper right corner to turn on the bluetooth. Once the bluetooth is turned on, it will show a list of devices to setup. Follow the steps to setup the device. 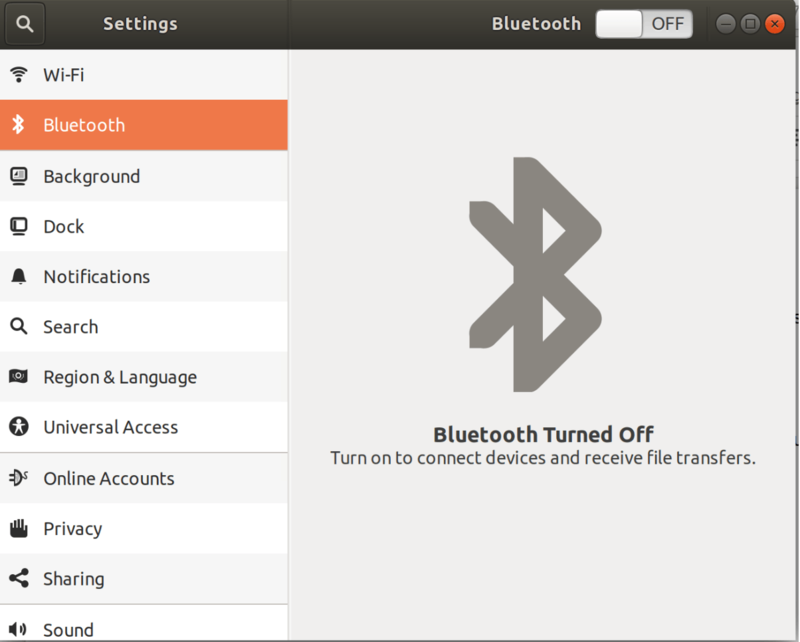 Sometimes you will need to restart ubuntu othe bluetooth service is the setup asks for a password or if the steps fails.